KRISCOP Copper Foils (C101/C102/C103/B170/B379) offered by us are extensively used for production of printed circuit boards as well as in other industrial applications. 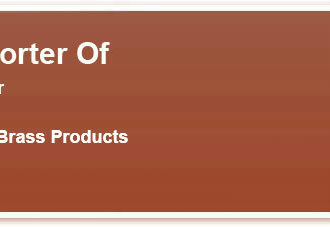 As per the end-user requirements, these can be made available in customized surface treatment options. These foils are also stain-proof and prevent oxidation. Available under the brand name “KRISCOP”, these are available in various finishes that include High Temperature Elongation Foils, Low Profile foils, Double-Treated foils and High ductility foils that can be offered in both standard as well as customized finish specifications. 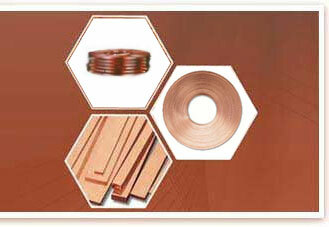 Here, our expertise lies in making these Copper foil roll available in different finished specifications in terms of width options as well as thickness choices. 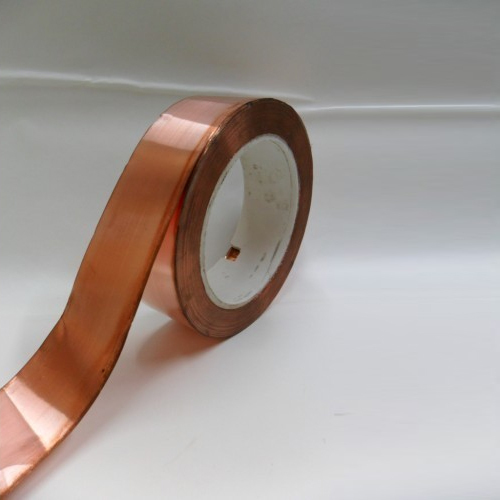 We hold expertise in manufacturing a comprehensive range of "KRISCOP" Oxygen Free Copper Foils that is available in various thicknesses, widths and sizes." 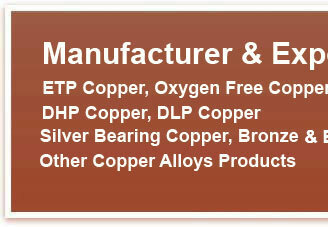 KRISCOP ETP Grade Copper Foils offered by us are extensively used for production of printed circuit boards as well as in other industrial applications. As per the end-user requirements, these can be made available in customized surface treatment options. These foils are also stain-proof and prevent oxidation. Available under the brand name KRISCOP these are available in various finishes that include High Temperature Elongation Foils, Low Profile foils, Double-Treated foils and High ductility foils that can be offered in both standard as well as customized finish specifications. Here, our expertise lies in making these copper foil roll available in different finished specifications in terms of width options as well as thickness choices. Width : "1.5mm to 1000 mm"
Thickness : "0.01 mm to 60 mm"
Depend on width Special sizes can be made on request.